Map Shop is a brand new, 24/7, online service exclusive to PT-Mapper customers. 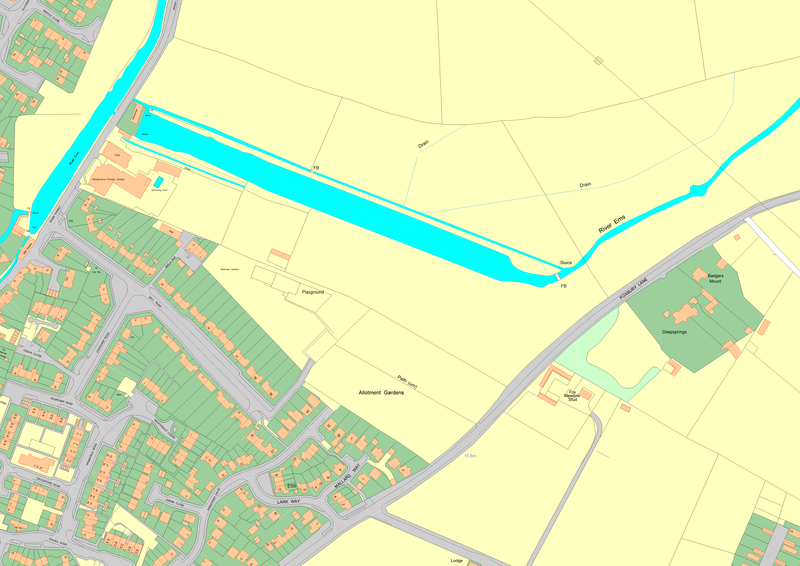 Instantly search, select and download Ordnance Survey data directly into PT-Mapper. Search for the desired area. Draw by rectangle, custom area or page size. Reduce costs by selecting exact areas. Edit, buffer or combine your selection. Select the data you require and see a detailed preview before you buy. If you are interested in signing up to our Map Shop, please use the ‘Register Interest’ button below and we will be in contact soon. Why Choose Pear Map Shop? Our easy-to-use system allows you to choose the data that you need in your own time. 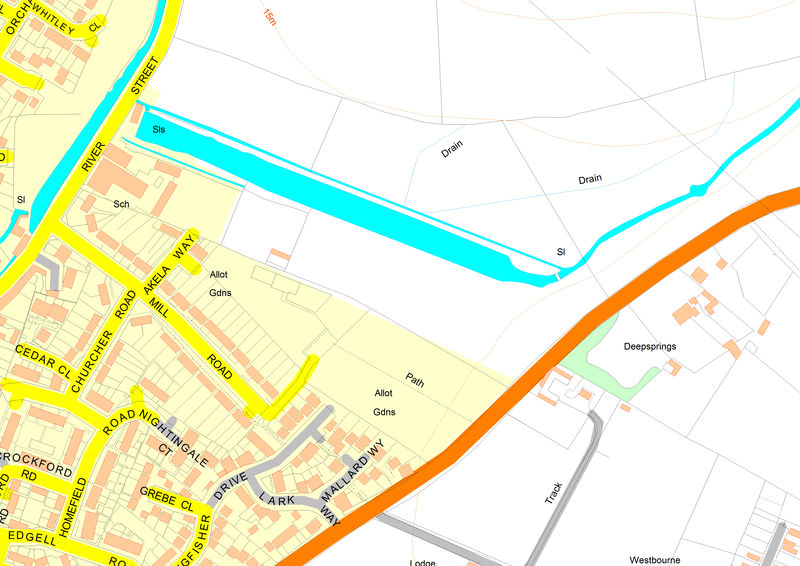 We use the most accurate and up-to-date mapping from our trusted partner, Ordnance Survey. Previewing the map allows you to quickly check the data before you buy. Our competitive prices can be calculated for the map you need – there are no surprises when you get to the checkout. Ordering your data is simple, but if you do make a mistake, our friendly team are on hand to help. Simply contact the office and we can amend your purchase. Download a PT-Mapper sample here. 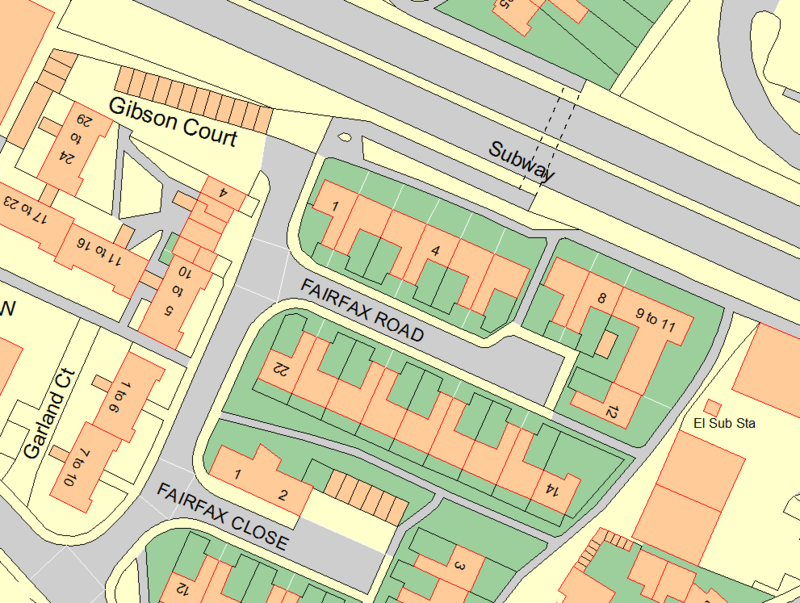 The most comprehensive dataset offered by Ordnance Survey, showing detailed features from field boundaries to buildings and paths. 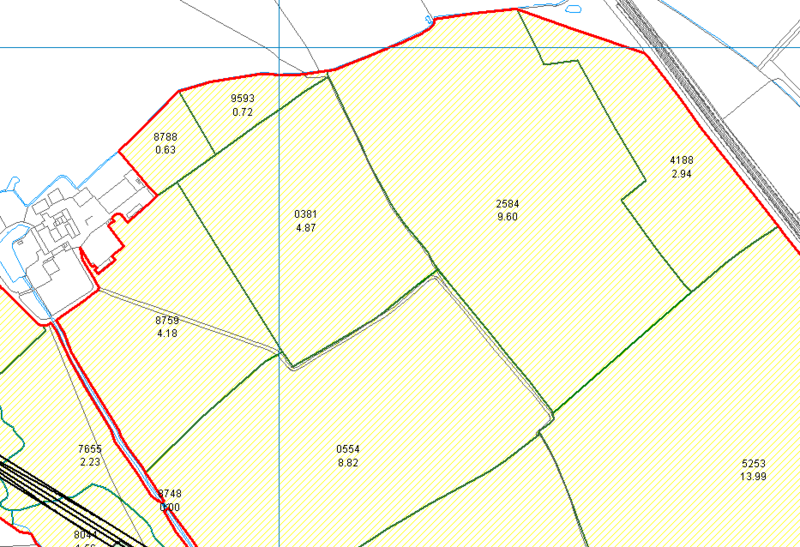 Used by Government Agencies including the Land Registry, RPA, Forestry Commission etc. Geo-referenced, ready-to-use vector data that has been completely polygonised. The most current map of Great Britain, with OS releasing updates every six weeks. 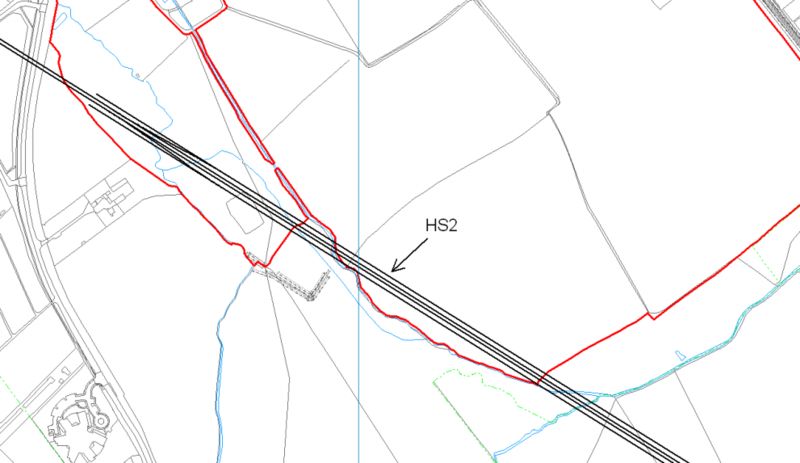 A highly detailed dataset offered by Ordnance Survey. Field boundaries are shown but are not polygonised. Building names/numbers are not given. Roads are generalised. Geo-referenced, ready-to-use vector data made mostly of lines. The OS release updates every three months.